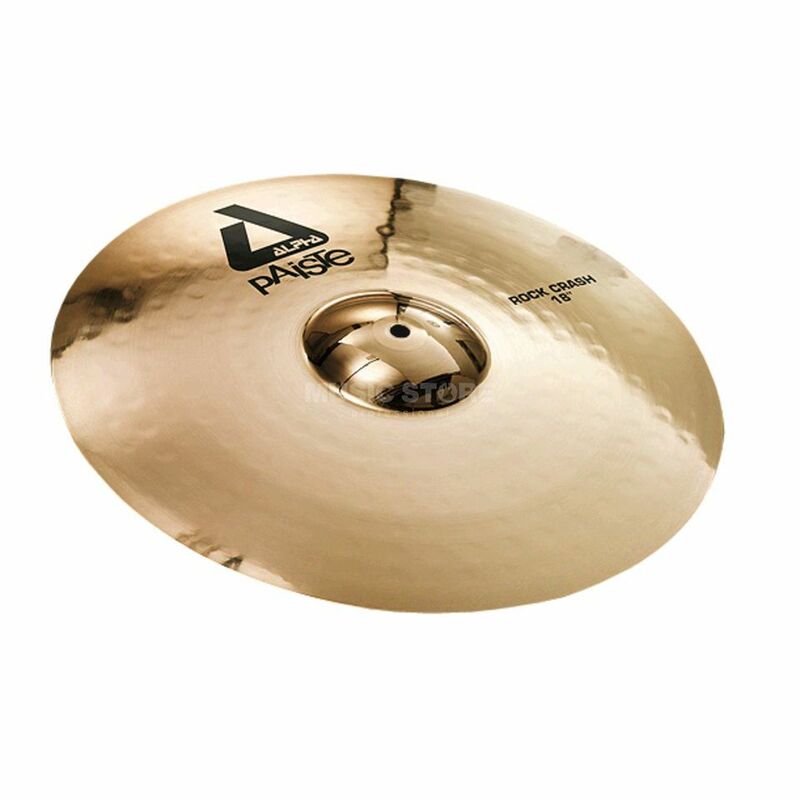 The Paiste Alpha 16" Rock Crash Cymbal sounds very bright, full, glassy, and shimmering. Very strong, cutting, and sturdy crash cymbal for louder playing in the heavier music genres. This crash is one of my favorite crash cymbals. I use it as my main crash while playing in small venues. It has a bright and warm sound and it can be used for many different genres.